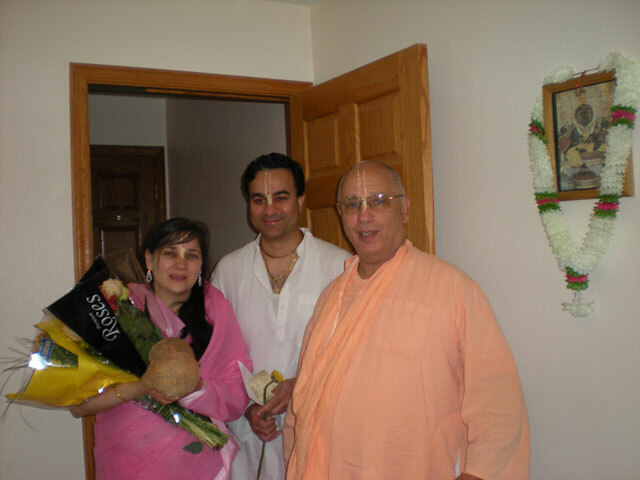 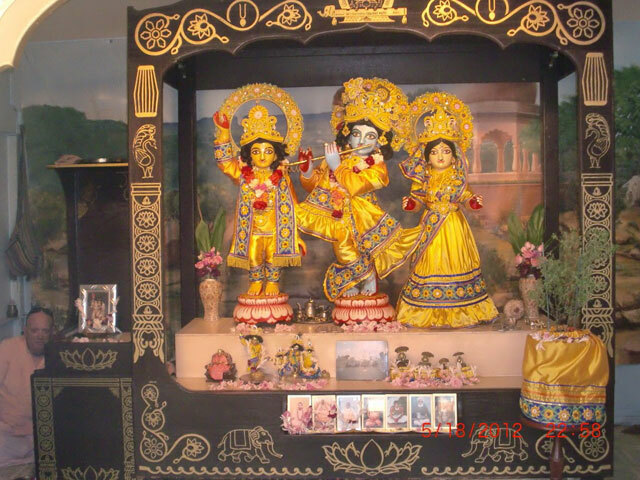 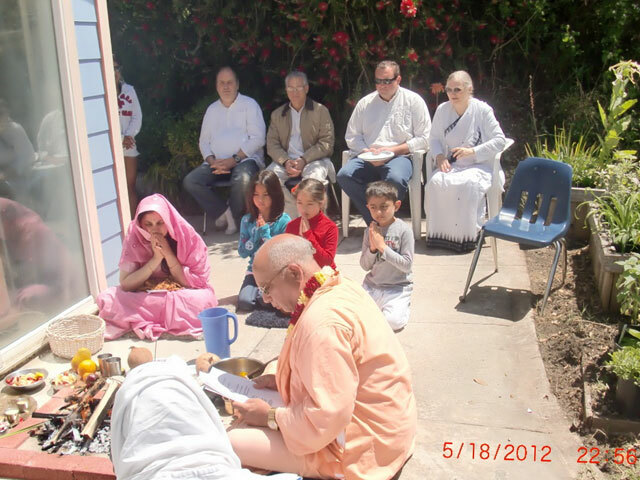 Jairam Prabhu and Abha Didi are very popular and committed members of our local community. 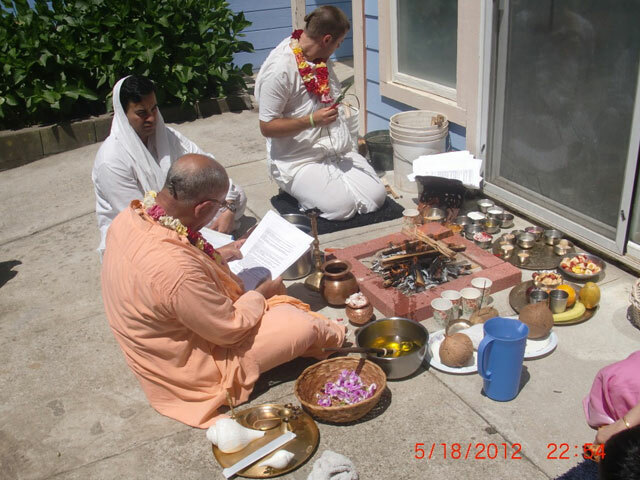 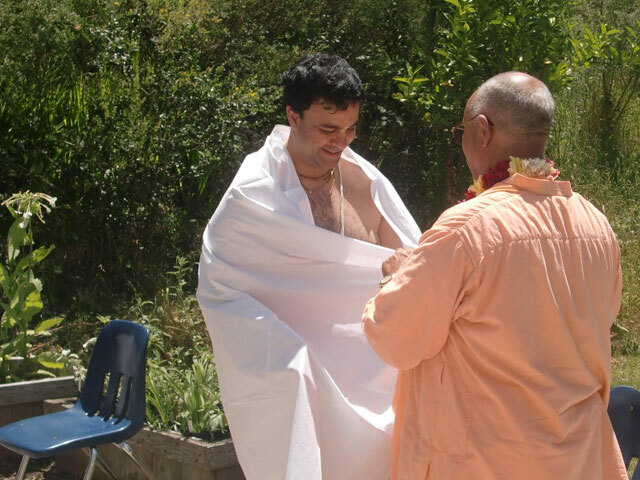 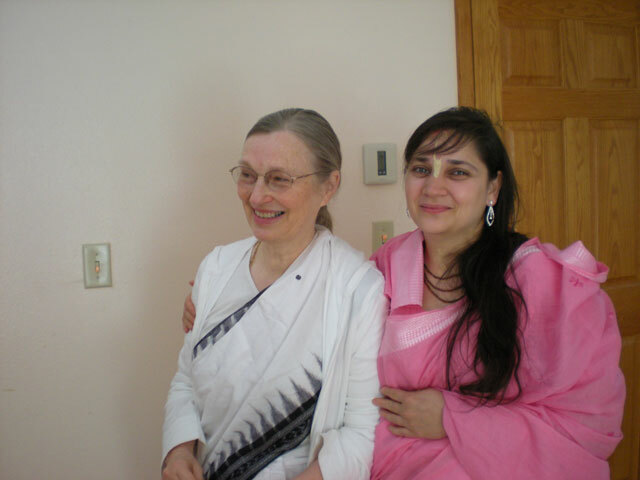 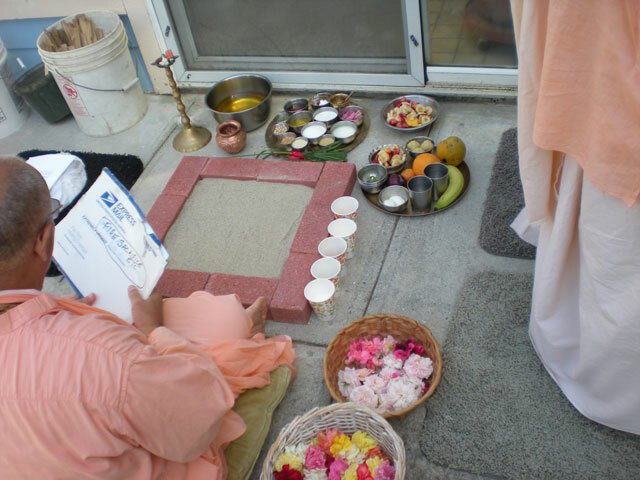 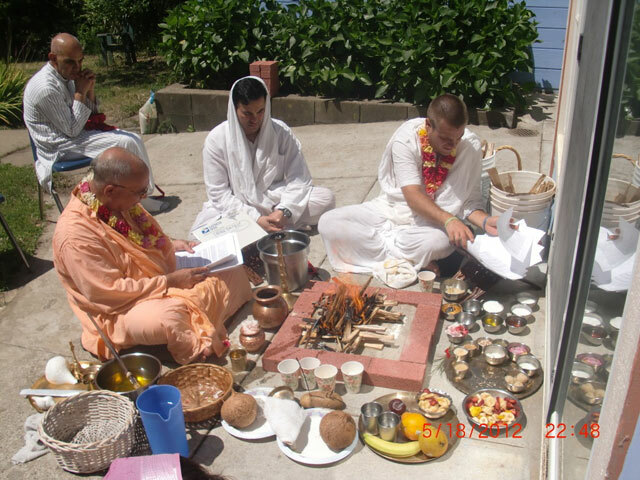 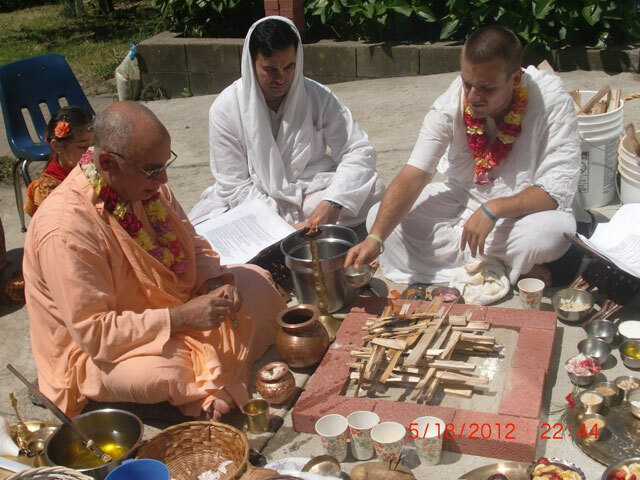 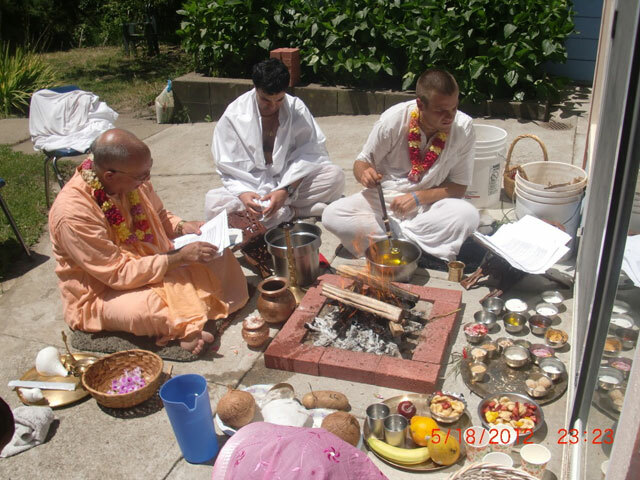 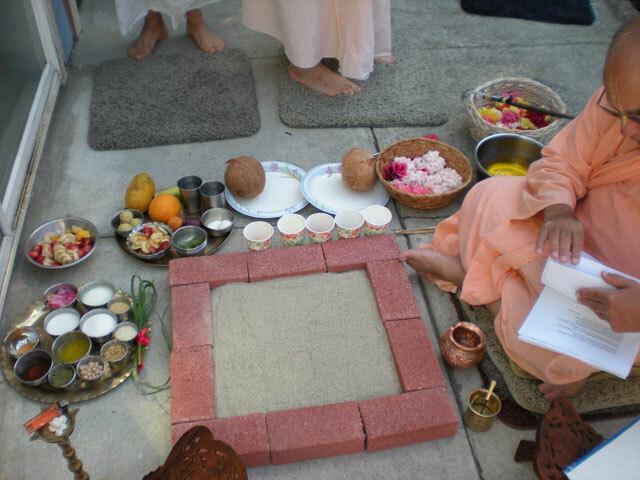 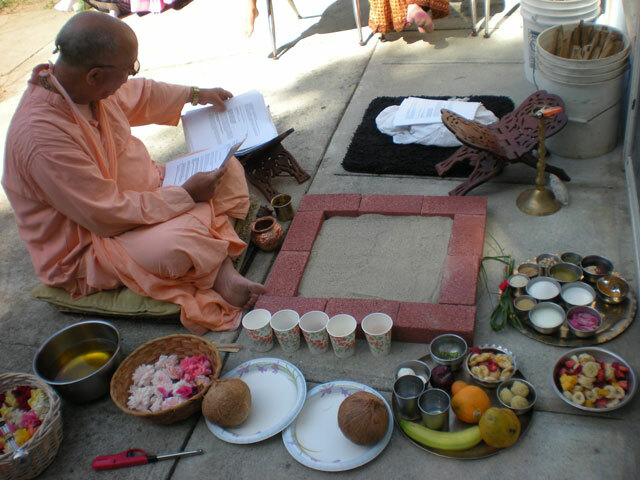 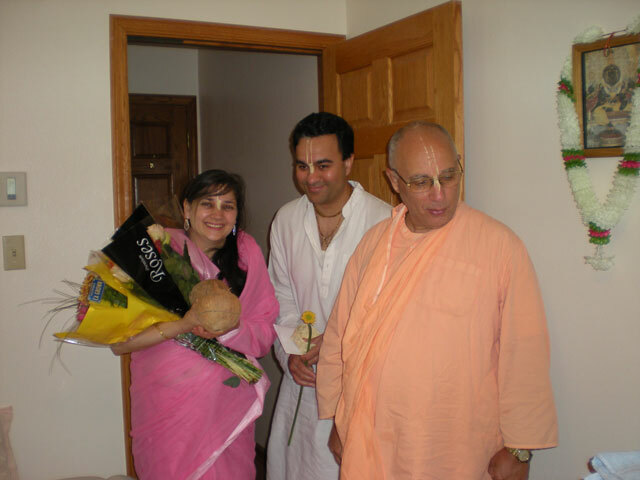 They recently took second initiation from Srila Janardan Maharaj. 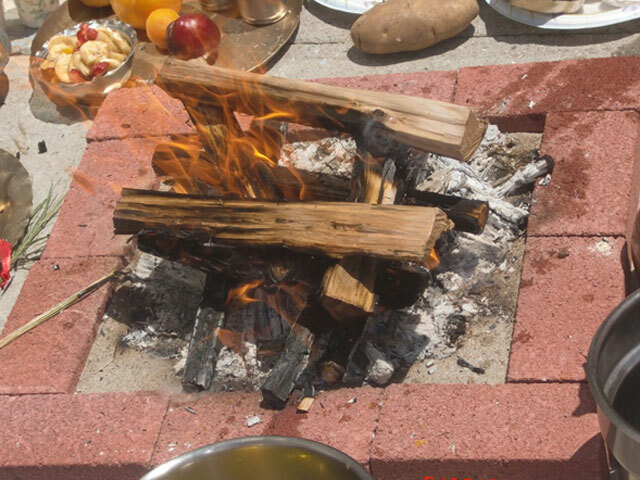 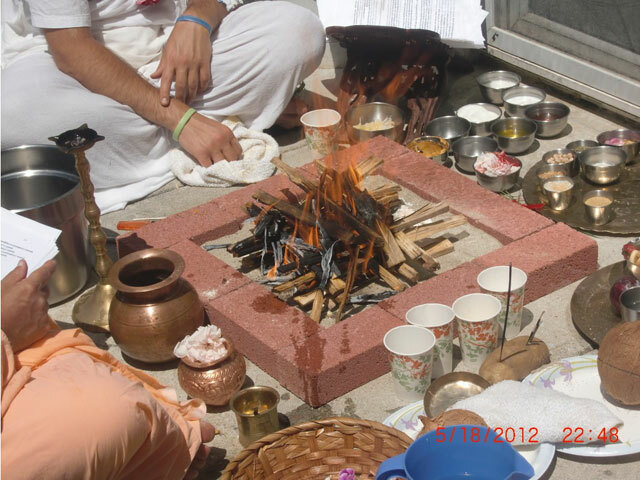 There was a fire sacrifice as part of the initiation ceremony. 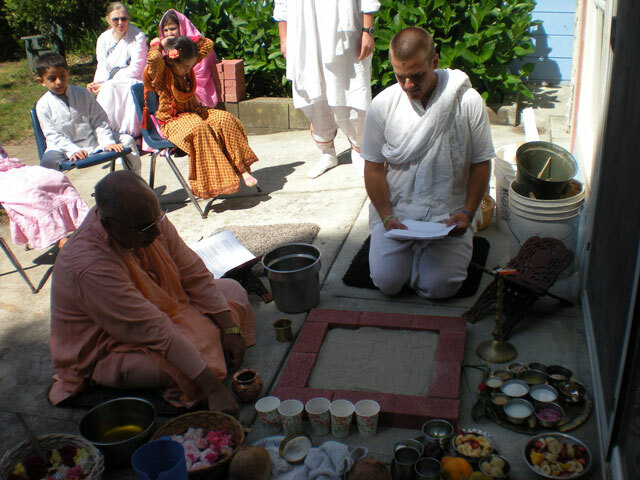 Here are photos from this very auspicious occasion.